performance of the app itself as well as your Windows Phone if you have Live Tiles enabled. 6tag for Windows Phone is a free app and is ad supported. You can make an in-app purchase of $1.99 to eliminate the ads and show your support for Rudy Huyn and his single handed work in the Windows Phone community. Use this app for about 5 minutes and you’ll understand why you should. 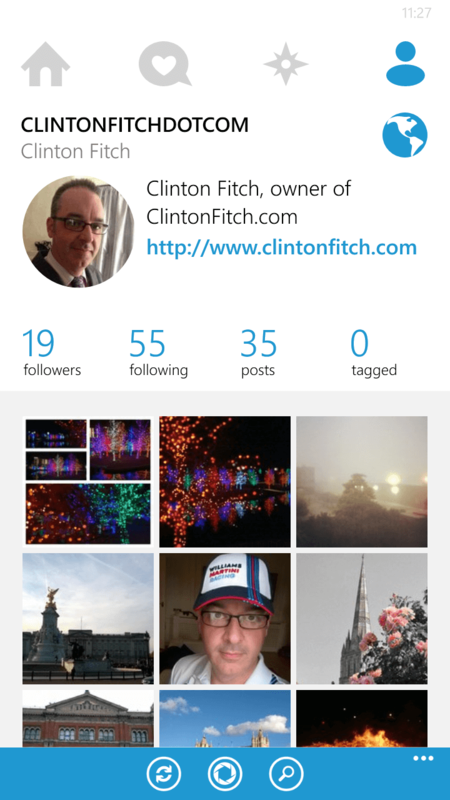 It is without a double the go-to Instagram app for the Windows Phone platform.